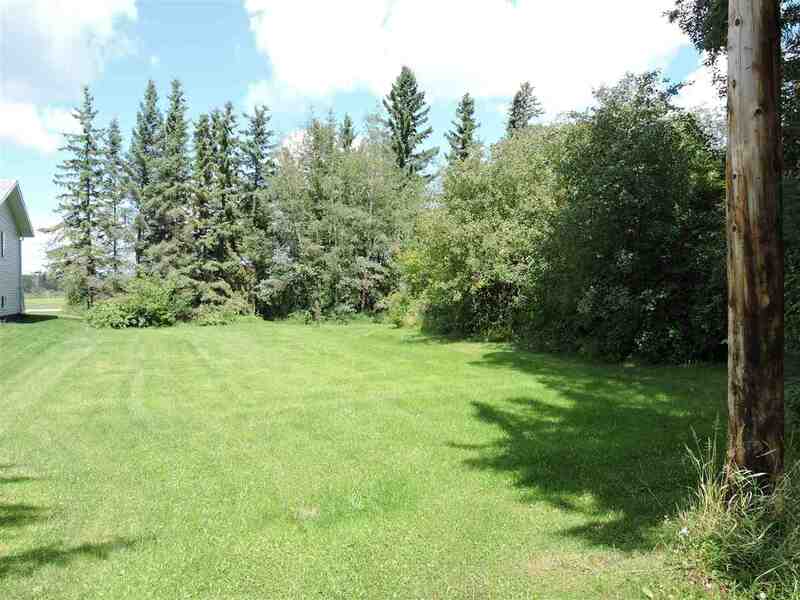 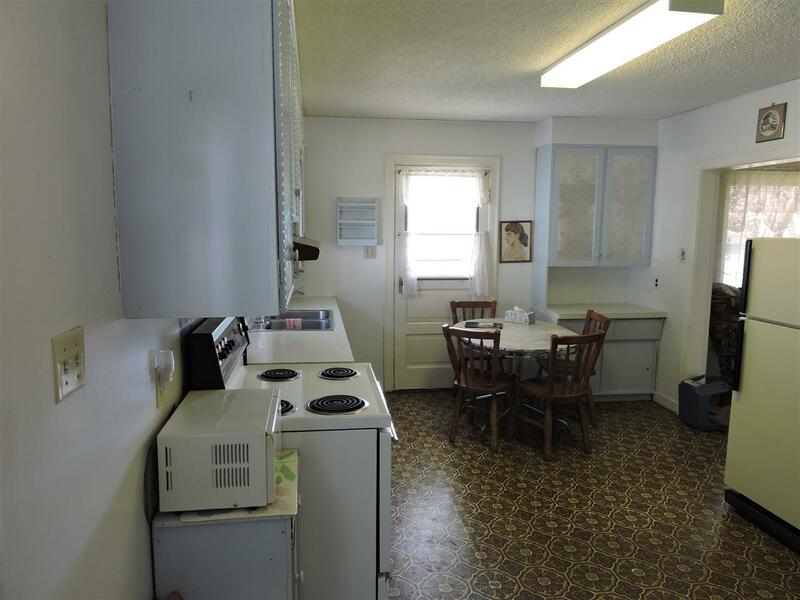 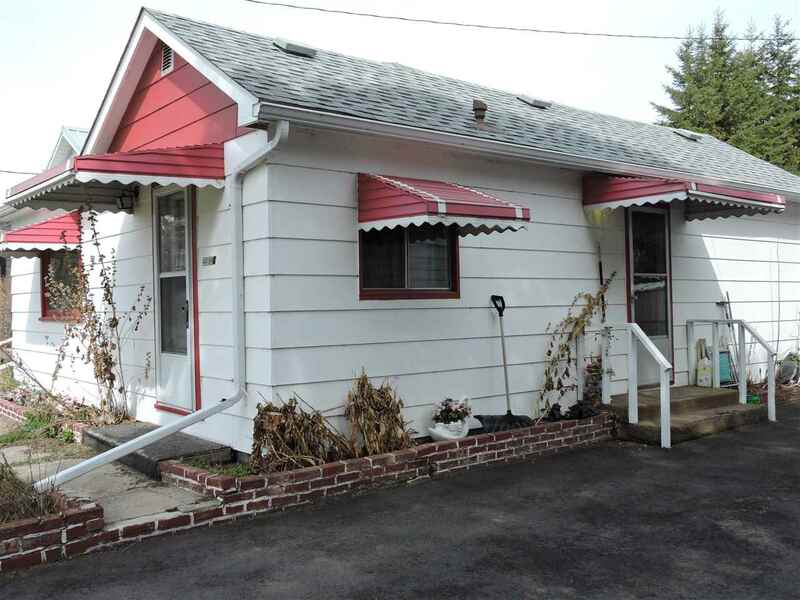 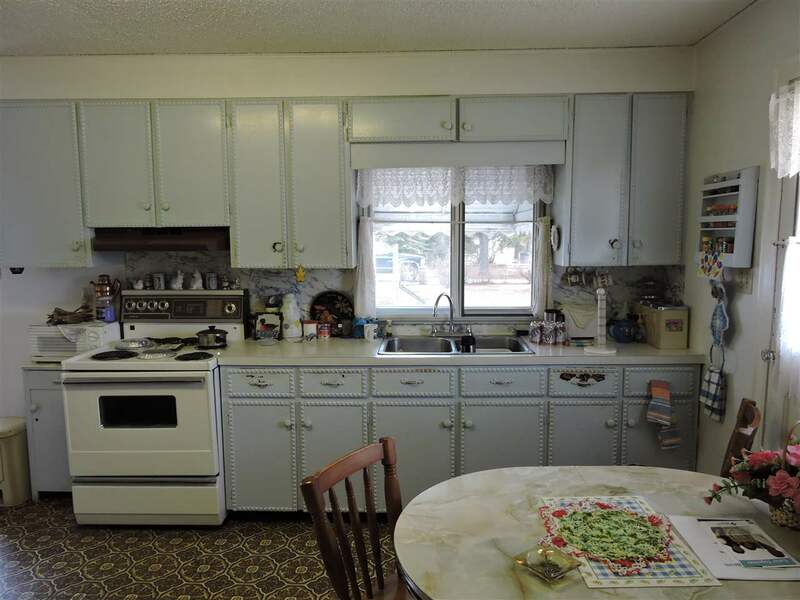 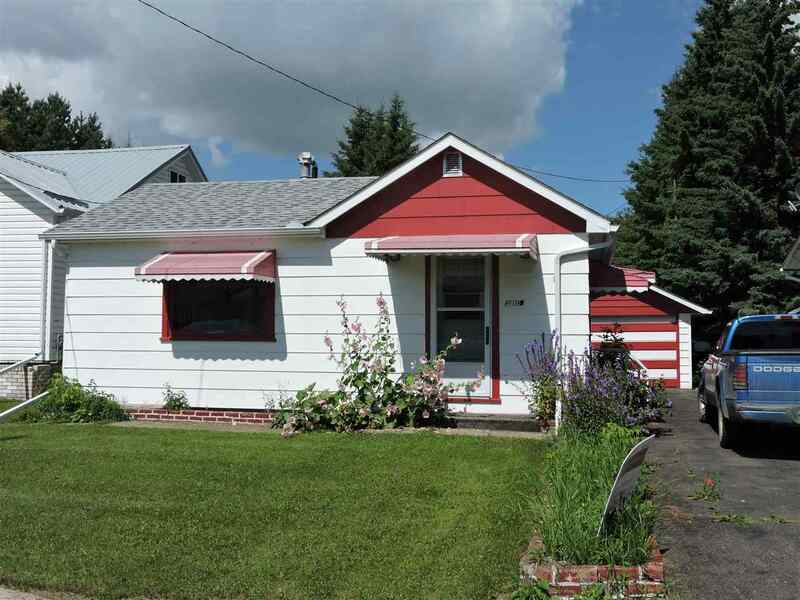 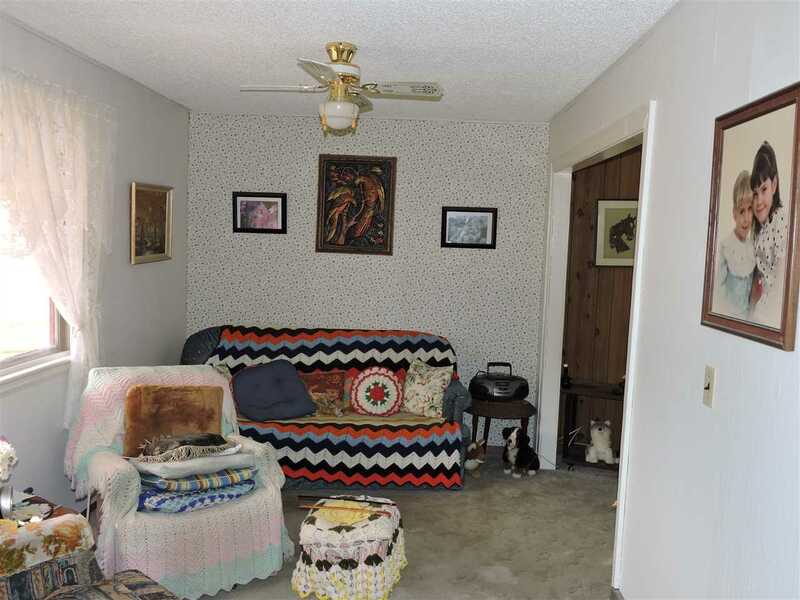 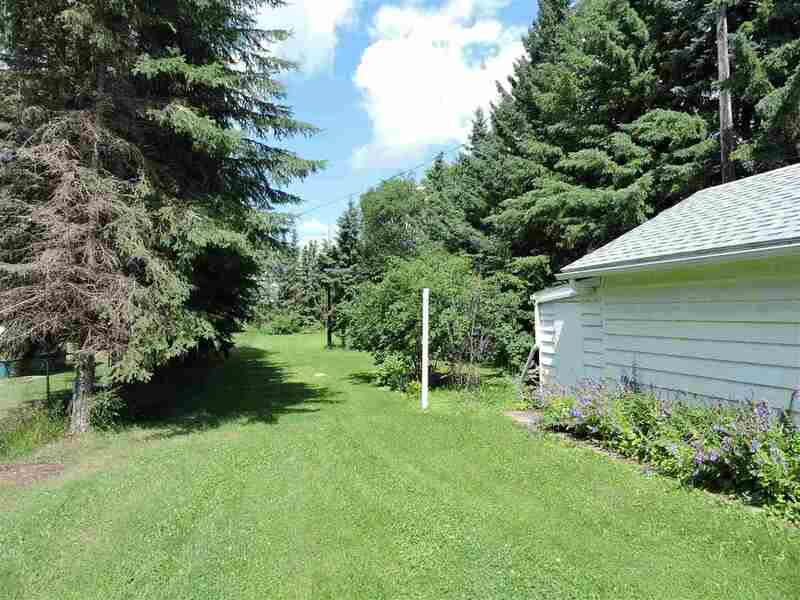 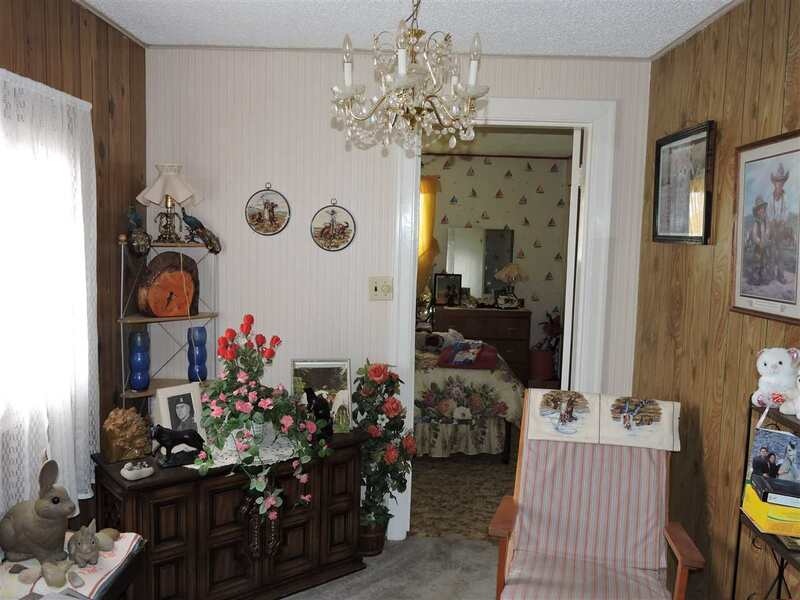 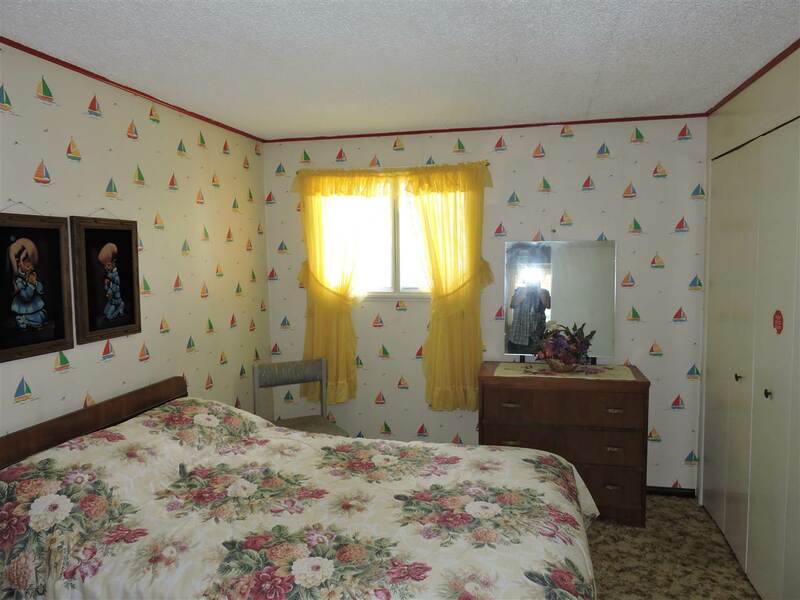 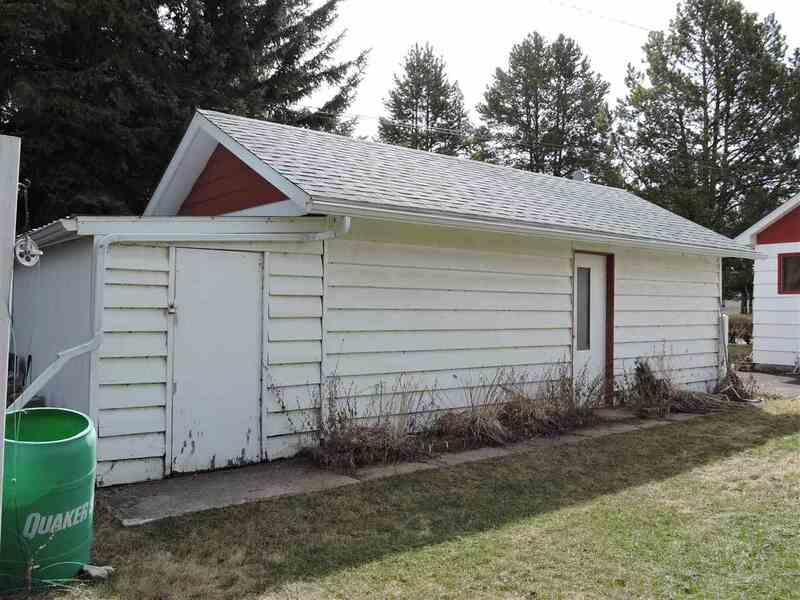 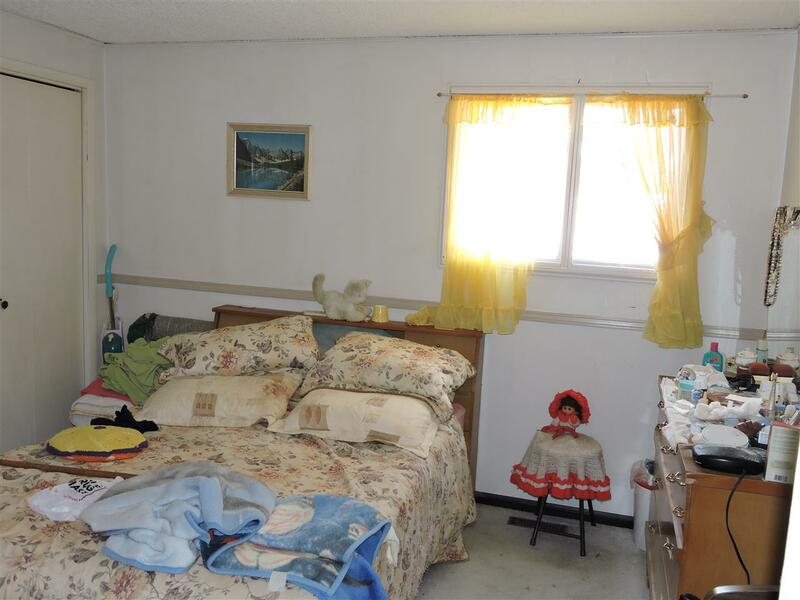 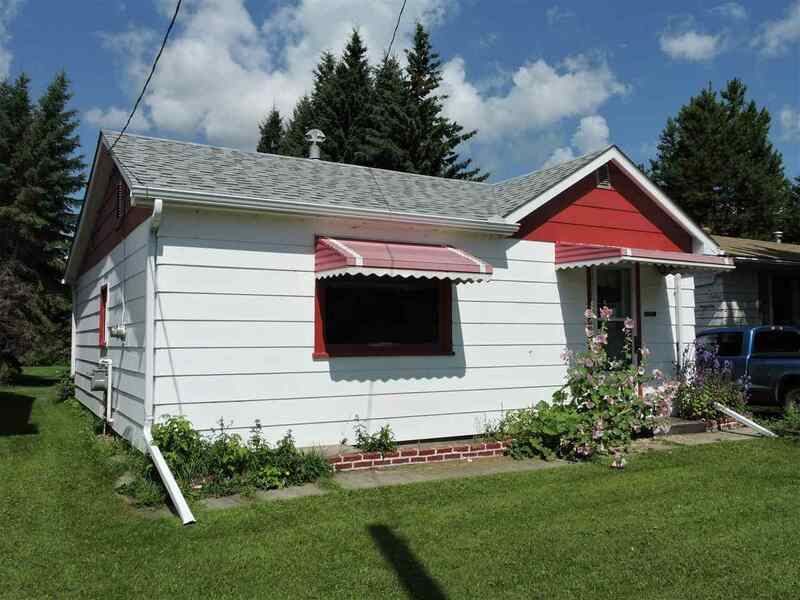 2 bedroom 780 sq ft bungalow with a bright kitchen, living room with den, 4 pc. 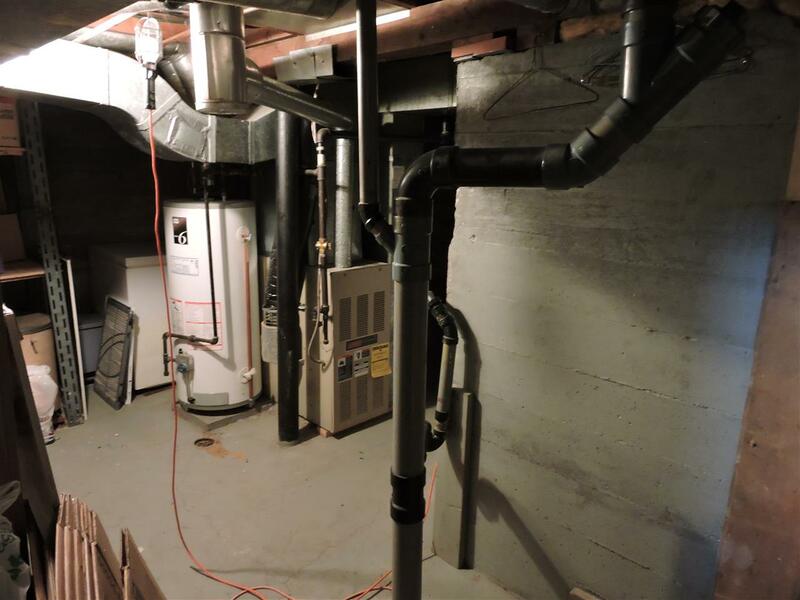 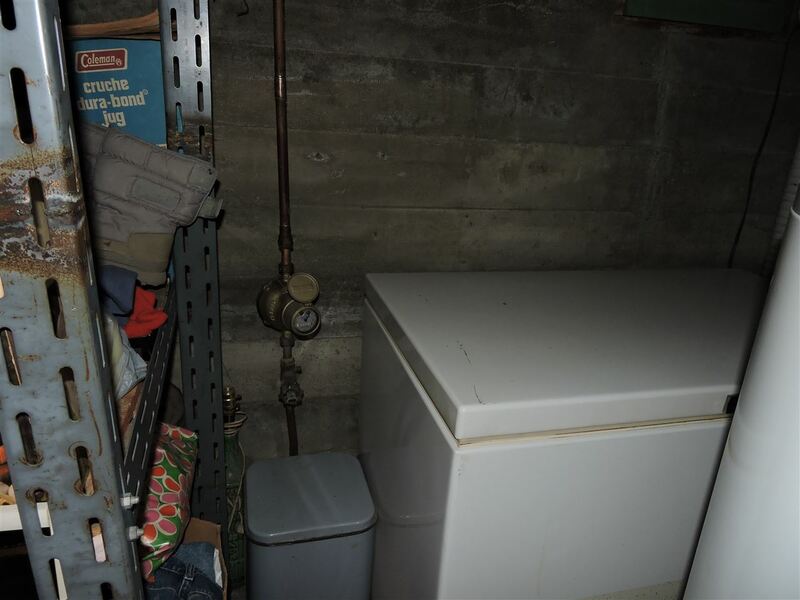 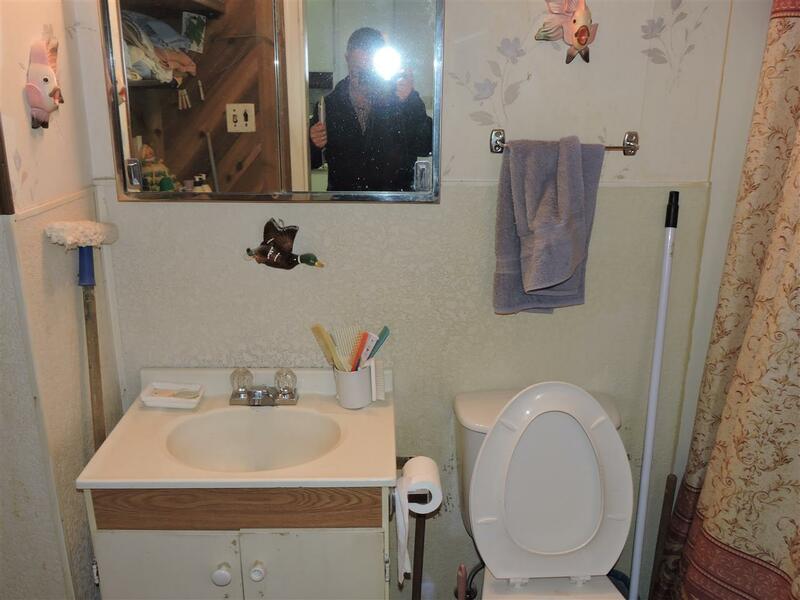 bath, partial basement consisting of a coldroom, laundry and furnace area and storage. 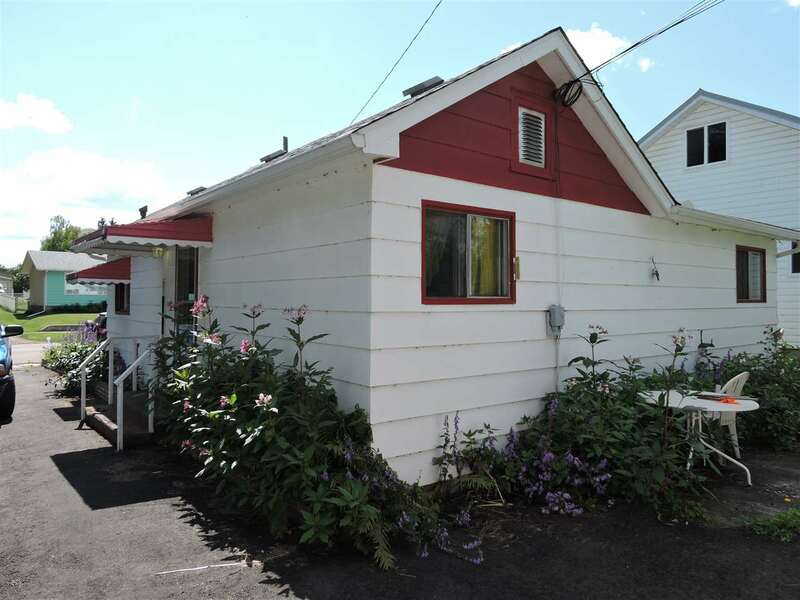 Single car garage, paved driveway, 41' x 364.67' lot offering garden space and plenty of room for RV storage and family fun.